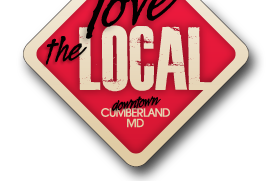 Downtown Cumberland Business Association welcomes you to Maryland’s Queen City. You’ll find a delightful blend of hospitality and history; mingled with charming shops, delicious dining, arts and entertainment and lots of events and activities. © Copyright 2013 Downtown Cumberland Business Association. All rights reserved.